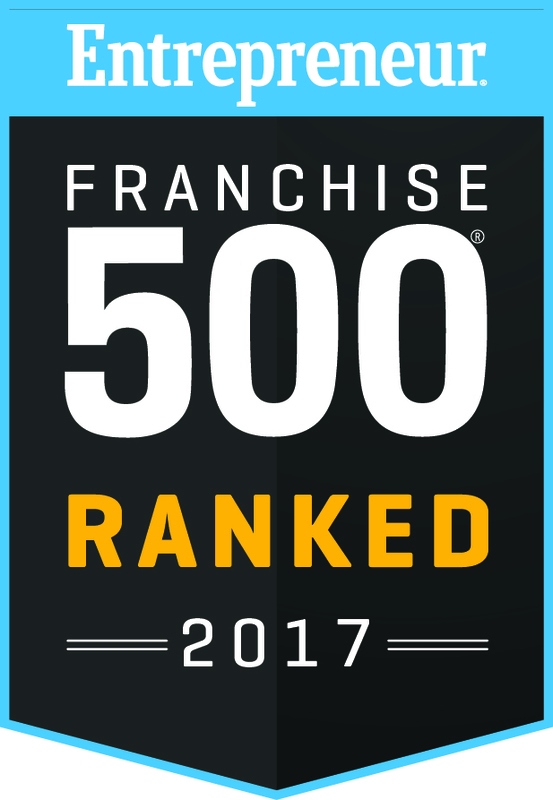 As more people follow their dreams of going into business for themselves, franchising is on the rise. And why not? Joining a franchise gives you the perfect mix of freedom to turn a profit your way, plus the support of a proven and established corporate model to boost your chances of success. Now imagine that you're the person selling the franchises in your own exclusive territory: You do the training and offer support to your own sub-franchisees, collecting sales and royalties as they go out and provide the wonderful service that keeps customers coming back. This is called being a master franchise or area developer, and it lets you tap into the benefits of being a franchisee yourself -- you'll have a nationally recognized support team and business model at your back -- while also developing recurring revenue streams as you develop sub-franchisees in your territory. When you join Stratus as a master franchise owner, you get to choose your own exclusive territory in a major metropolitan area. 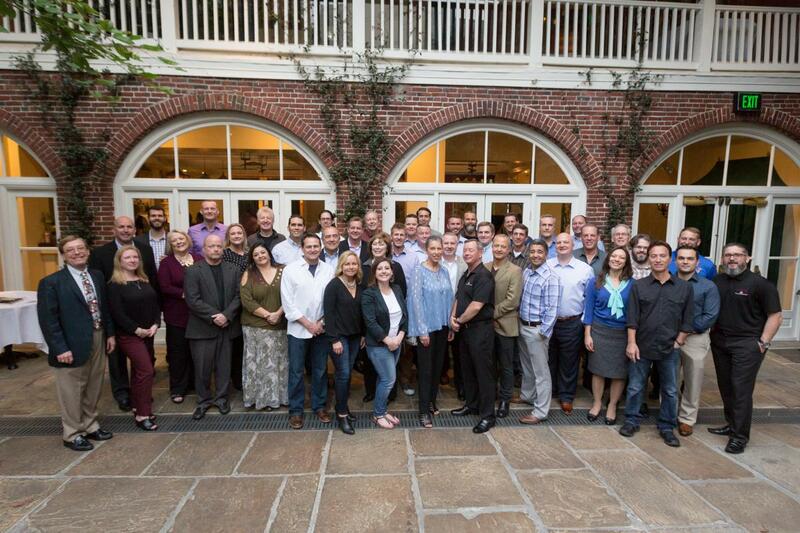 You get the support of our business and sales models, national marketing campaigns, brand familiarity, an inside sales call center and customized management software, bringing you high-margin earnings while letting you leverage your own leadership and management skills directly toward the success of your business. You'll be CEO of your own company, with all the experience and support of Stratus's systems at your beck and call. 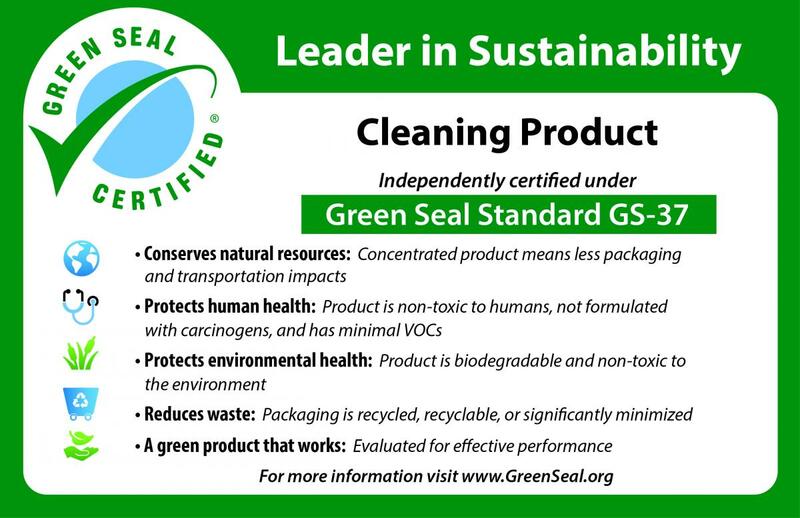 You'll also have access to our ongoing training and continuous business development support, and branded, Green-Seal-certified chemicals, equipment, and supplies. If you're looking for a recession-proof industry, commercial cleaning is it: Every day, new businesses are being opened that need to be cleaned. 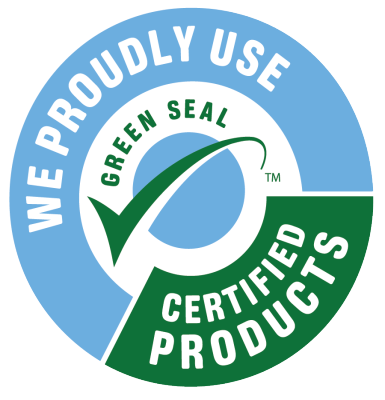 In fact, the commercial cleaning industry is one of the fastest growing service industries in the world today. 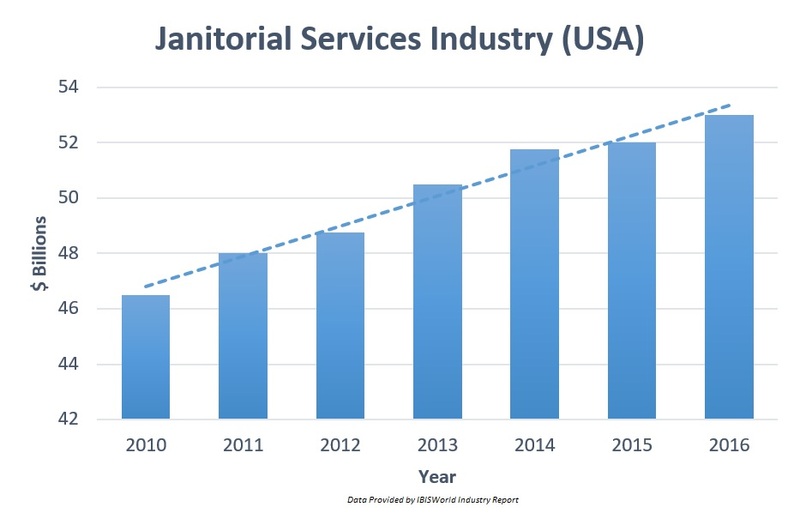 Janitorial services currently produce an output of roughly 61 billion-dollars according to the IBIS World Industry Report, and is projected to grow 6% CAGR through 2022. 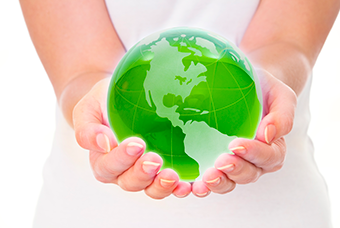 When you purchase a commercial cleaning master franchise, you're buying into a limitless stream of new customers in communities of every size, from major metropolitan areas to smaller towns. 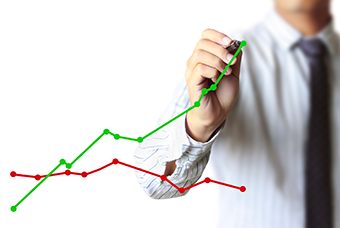 n, many of our existing Master Franchises did not see a decrease in sales, and actually experienced an increase in Unit Franchisee purchases, another source of revenue for the Master Franchises. Your master franchise fee depends on the population of the territory you purchase, with many territories in major metropolitan areas across Canada still available. To give you the best chance of success, we set a minimum of 500,000 people per territory and recommend having a total of $100,000 in working capital. That includes the franchise fees which start at $75,000, with financing available. Are you ready to take the helm of your own business and watch it thrive? Will you enjoy the satisfaction of giving others a hand up as they get started with a sub-franchise in the same business? If you're ready to take the next step toward your own Stratus Building Solutions master franchise, please contact our corporate office at (780) 608-7446 via our contact form. Please make sure to give us your name and phone number, and let us know you're interested in learning more about our master franchise business opportunities. A member of our corporate team will reach out shortly to answer any and all of your questions and help you get the ball rolling.